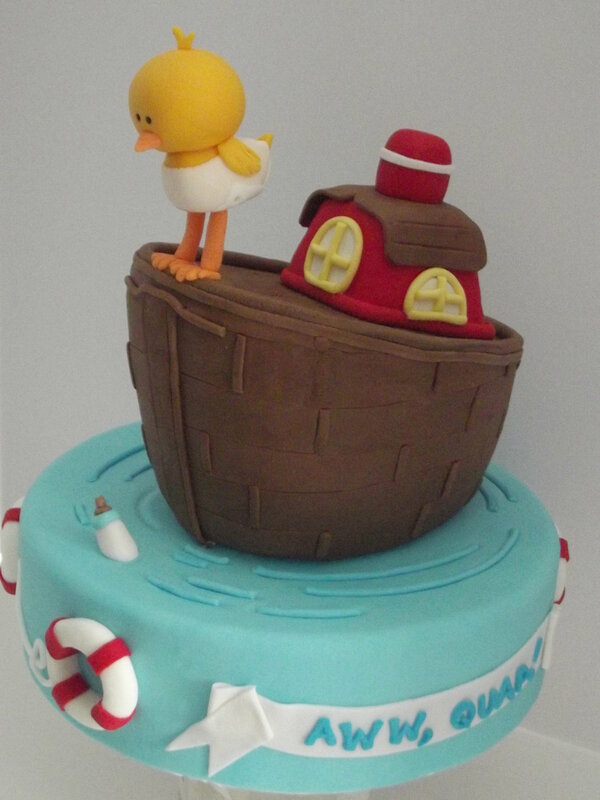 Children’s cakes are some of our favourite designs to create- “caking” memories for little ones to remember and for family and friends to enjoy. 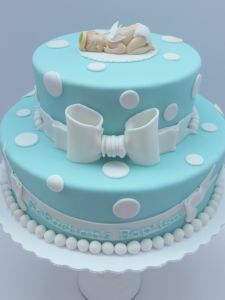 Every milestone is worth celebrating, from baby showers to welcome the upcoming arrival of a bundle of job, a gender reveal, baptism or birthday. 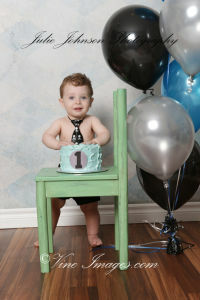 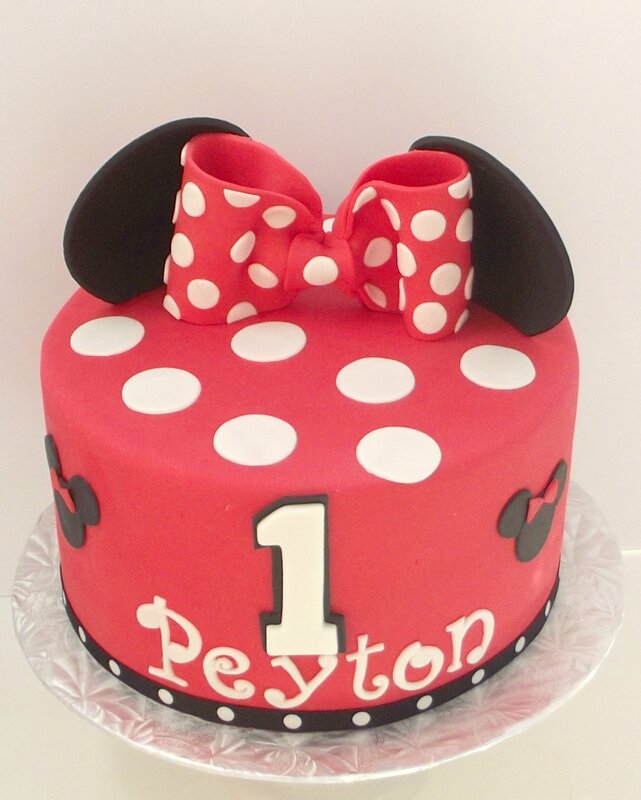 And of course, what is a childrens’ celebration without cake? If you have an upcoming baby shower, baptism or birthday celebration for your little one(s), contact us to request a quotation! 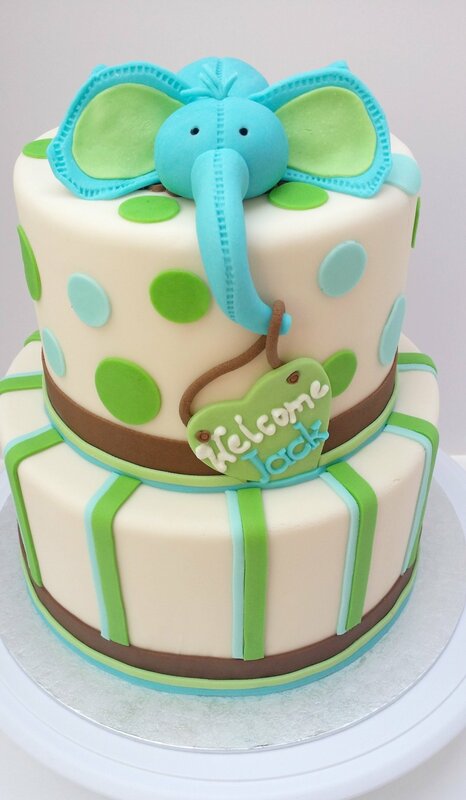 Baby showers are the perfect opportunity to get create with designs, gender reveals and welcoming your little one into the world with a cute theme and some yummy flavours. These are just a few of our favourite baby shower designs. Baptisms are a great reason to celebrate with family and friends, and end of the special occasion with something sweet. 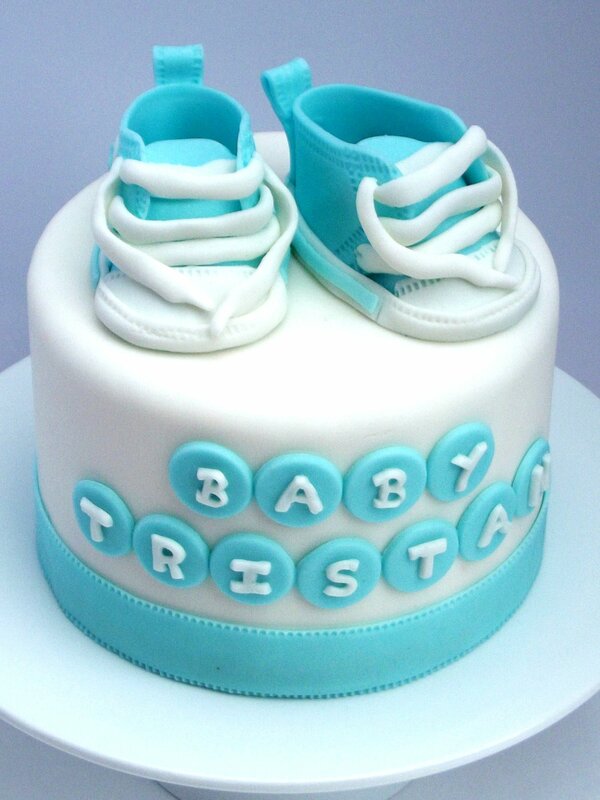 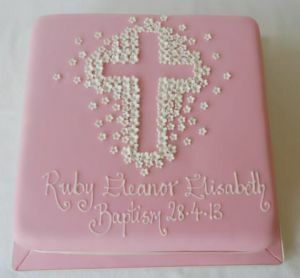 These baptism cakes are guaranteed to please all of your guests and make the celebration extra special. What is a birthday without cake? 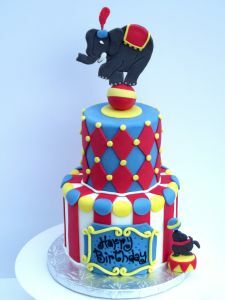 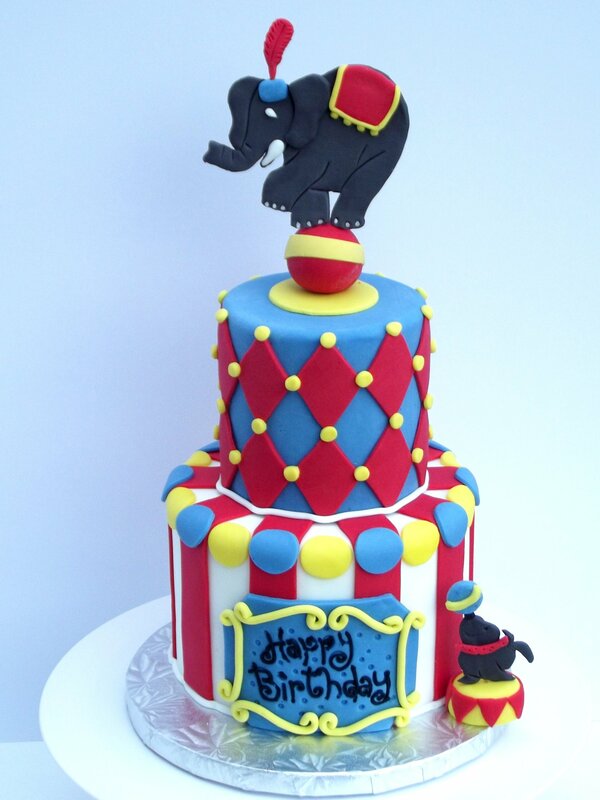 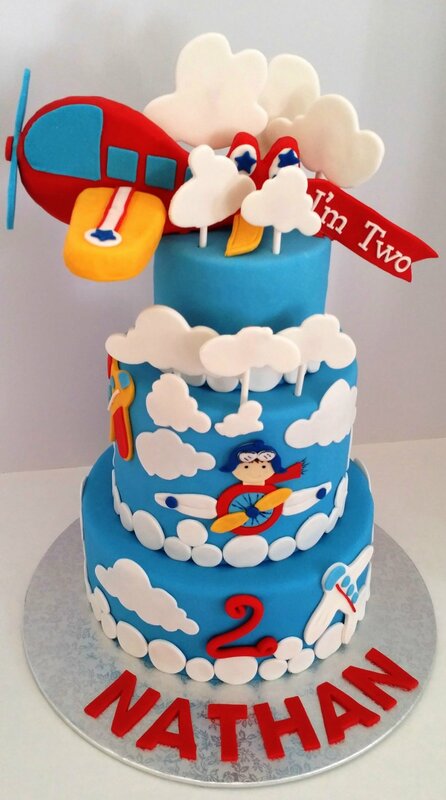 Birthdays are all about celebrating your little one, so why not create something unique that reflects his personality and interests? 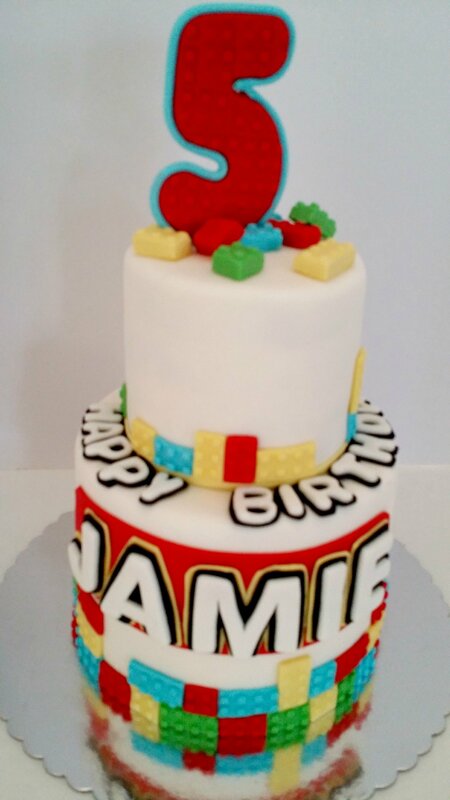 A smash cake always seems to pair well with a custom cake- the look of delight on a little boy’s face when he gets to smash his very own cake is priceless! Treat your little girl like the princess she really is with a cute themed birthday cake to celebrate her big day. 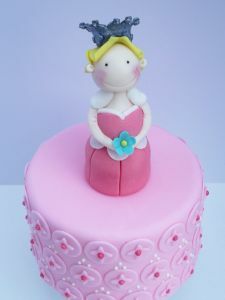 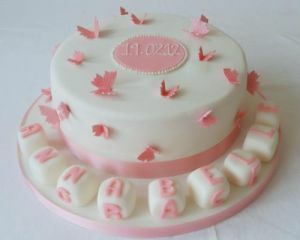 There are endless possibilities with little girl cakes- from pretty in pink themed to princesses. 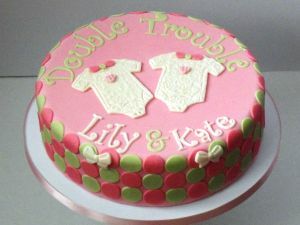 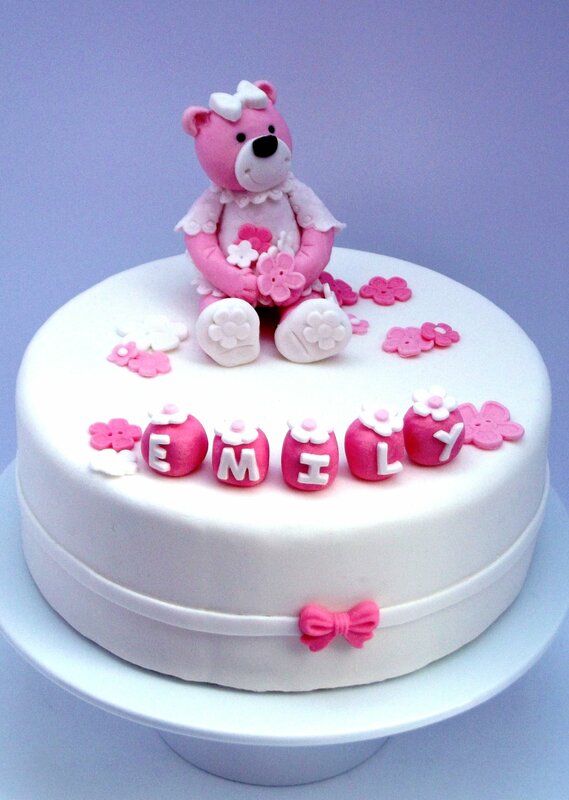 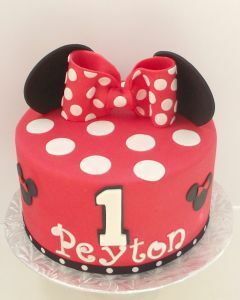 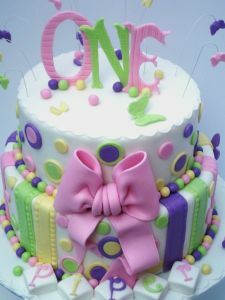 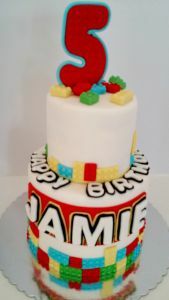 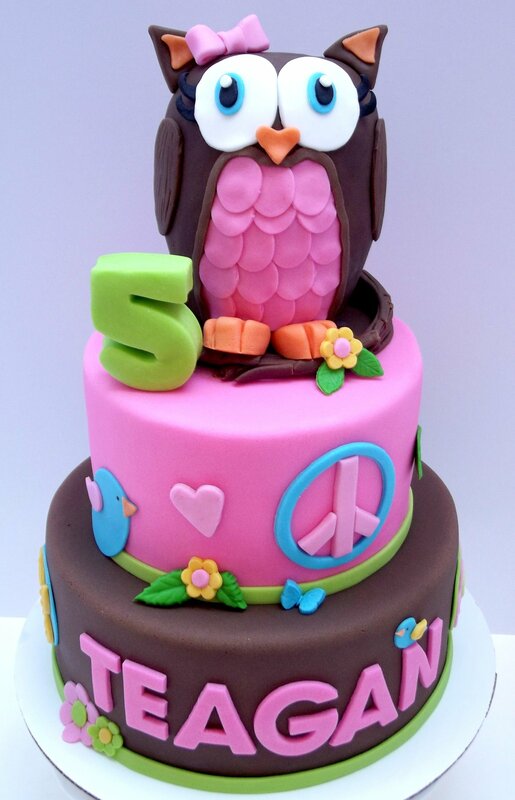 A custom cake is sure to make your little girl’s birthday memorable- and tasty!